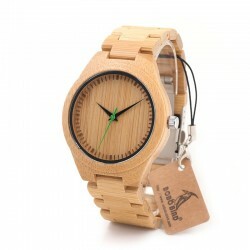 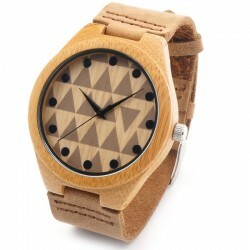 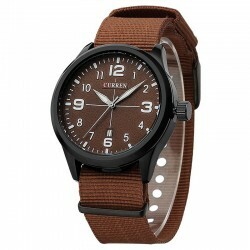 Fashion Mens Watches Calitta. Super Fine Men's Watch WWOOR Discreet Luxury. 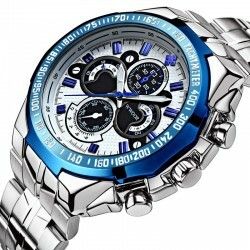 Buy Online Watches online at Calitta stores. 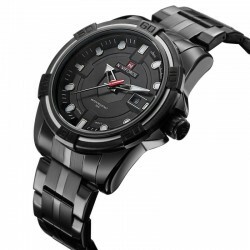 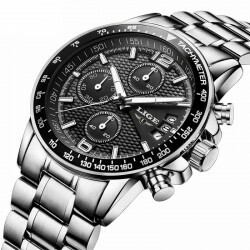 Men's Watches Luxury Brand Ultra Thin Genuine Leather Men's Watch Quartz Sport Watch Men's Casual Wrist Watch Watches Waterproof. 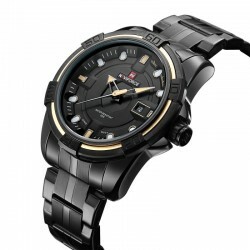 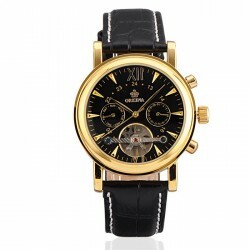 Fashion Watch Male Calitta, Elegant Black Gold Watch Luxury Men's Automatic Leather. 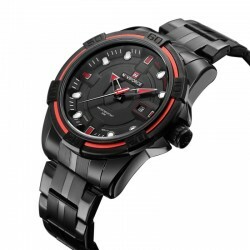 Buy online now in Calitta stores. 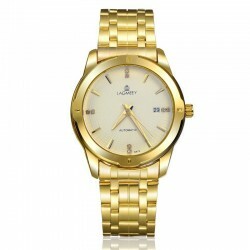 Fashion Watches Male Calita, Clock Classic Male Color Gold Gold Elegant Formal Automatic. 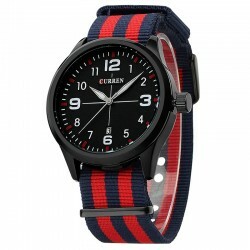 Buy online now in Calitta Stores. 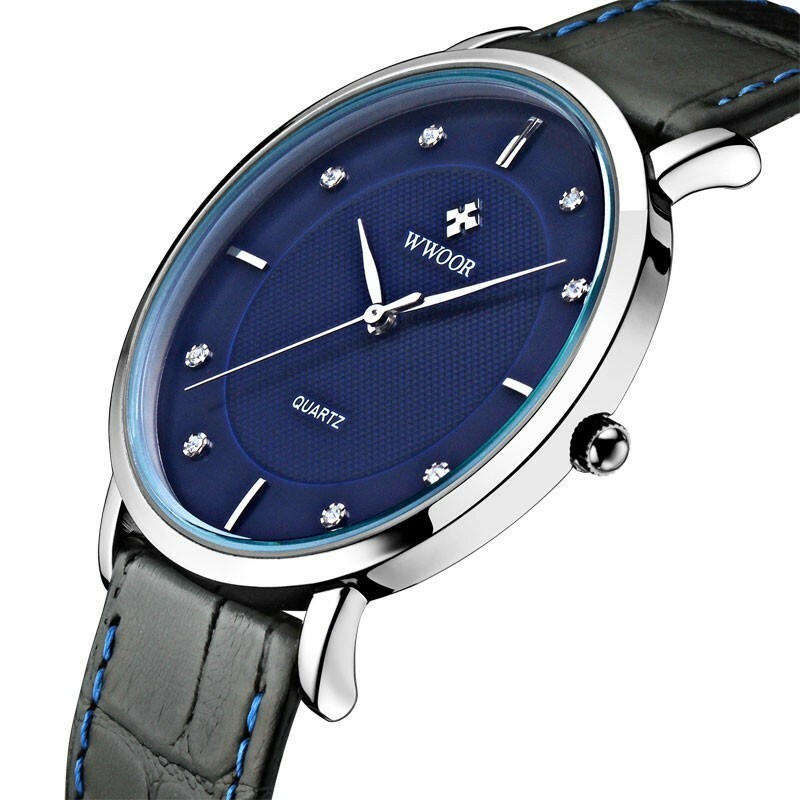 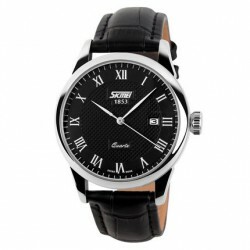 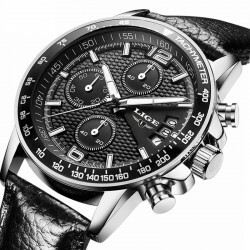 Fashion Watches Men Calitta, Classic Men's Watch Elegant Formal SKMEI in Calendario Leather. 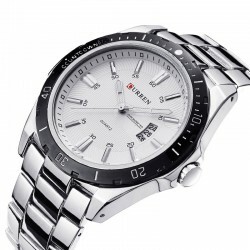 Buy online now in Calitta stores. 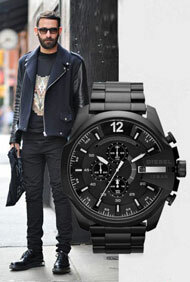 Fashion Mens Watches Calitta. 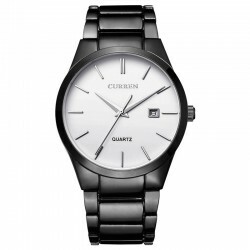 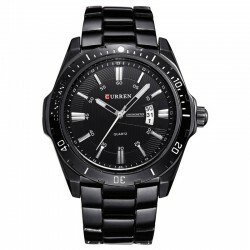 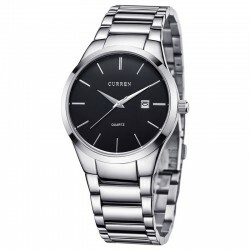 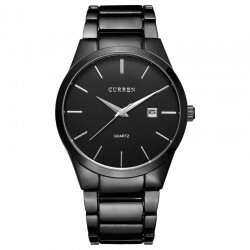 Classical Fine Men's Watch Stylish Formal Minimalist Dark Sophisticated. 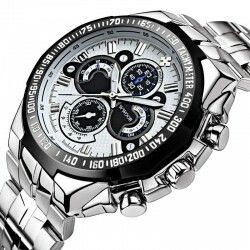 Buy Online Watches online at Calitta stores. 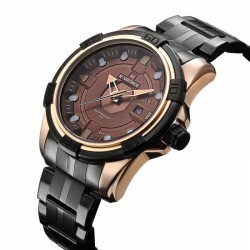 Fashion Mens Watches Calitta. 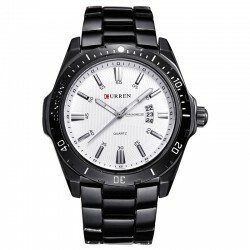 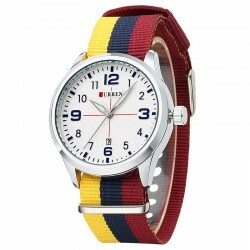 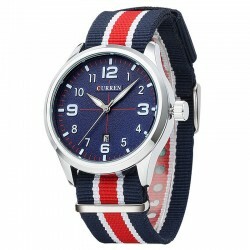 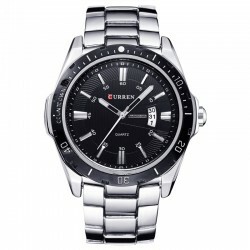 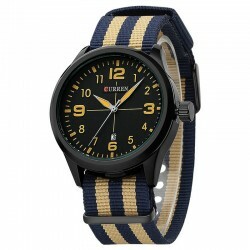 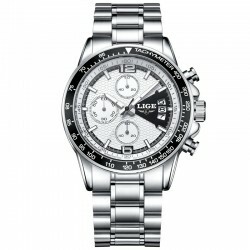 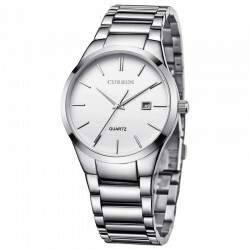 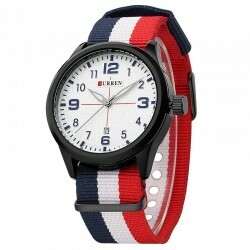 Large Men's Classic Stainless Sport Watch on Quartz. 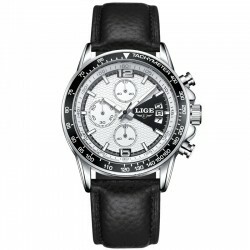 Buy Online Watches online at Calitta stores.